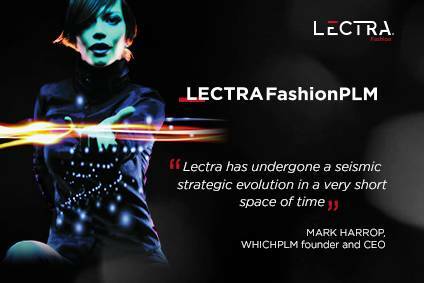 Centric Software, a leading provider of product lifecycle management (PLM), is hosting a complimentary seminar at the London College of Fashion on May 30th. The event will offer an opportunity for retail, apparel, footwear, luxury and consumer goods companies to learn more about Centric PLM and hear success stories from top brand names such as AMG Group and Crocs. From designers, merchandisers, marketing, sales to executives, PLM software helps everyone in the team involved in the process to work together more efficiently by providing a "single version of the truth" for collections, margins, schedules, quality and safety information.